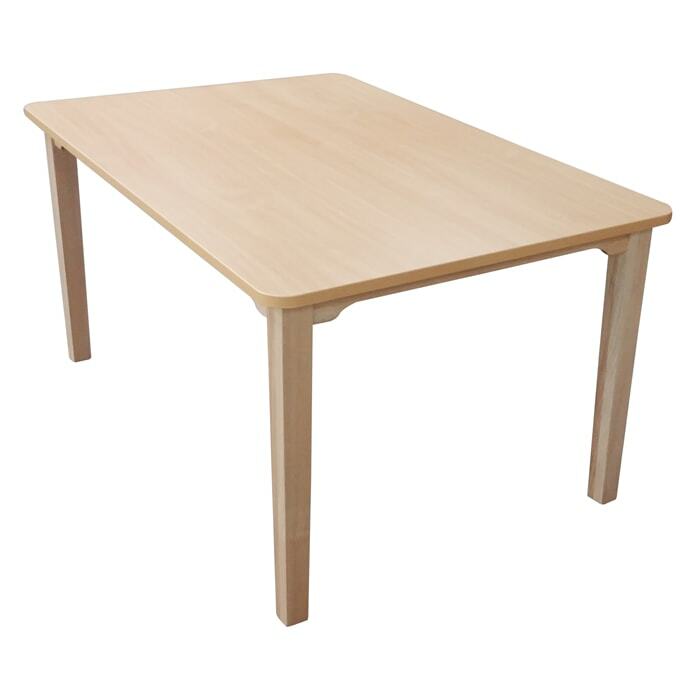 Carringbush dining tables are manufactured using solid timber hardwood bases and with tops in laminate, veneer or solid timber. 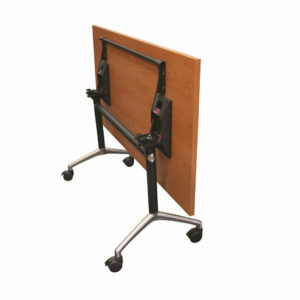 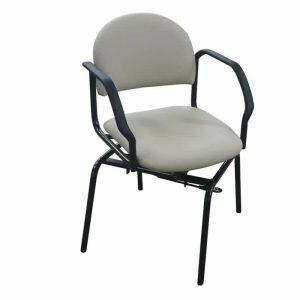 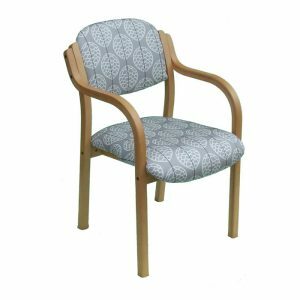 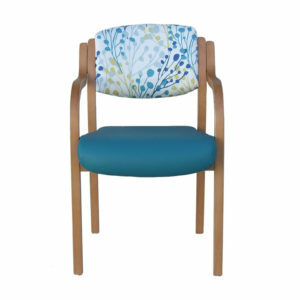 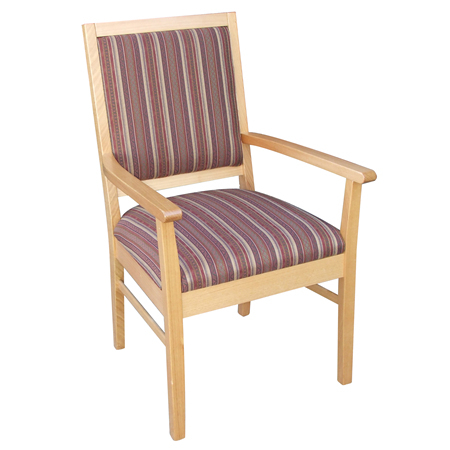 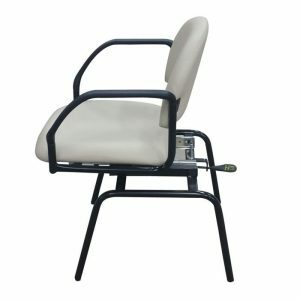 The contemporary design features a cross rail cutout to increase clearance for chair arms and wheel chairs. 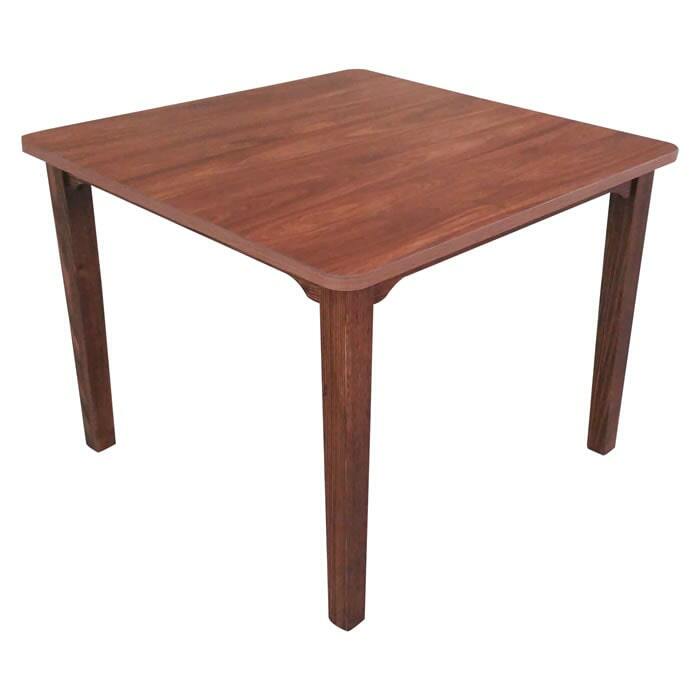 Bases are manufactured from all Australian regrowth timbers and feature square, two-way tapered legs which are secured with mortise and tenon joints AND cross braces for additional strength. 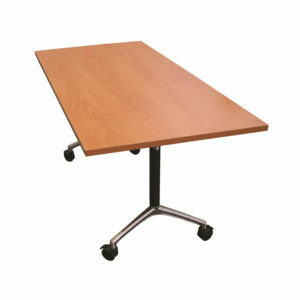 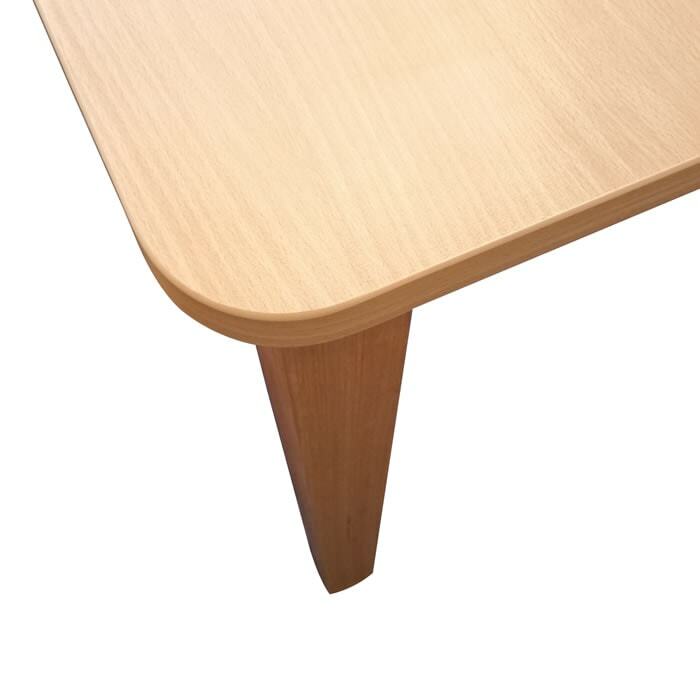 Carringbush tables are available with square corners or radiused corners so there are no sharp edges for aged care applications.